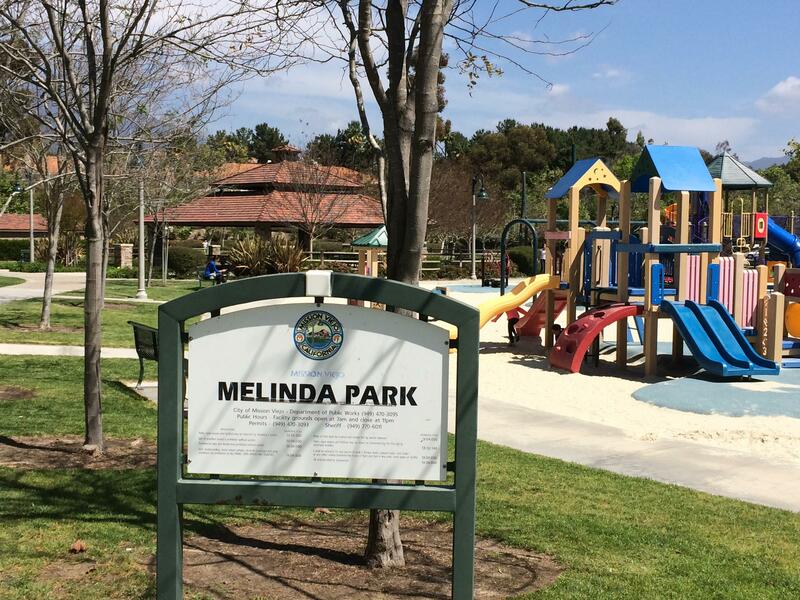 Melinda Park is one of the better neighborhood parks I have been to. 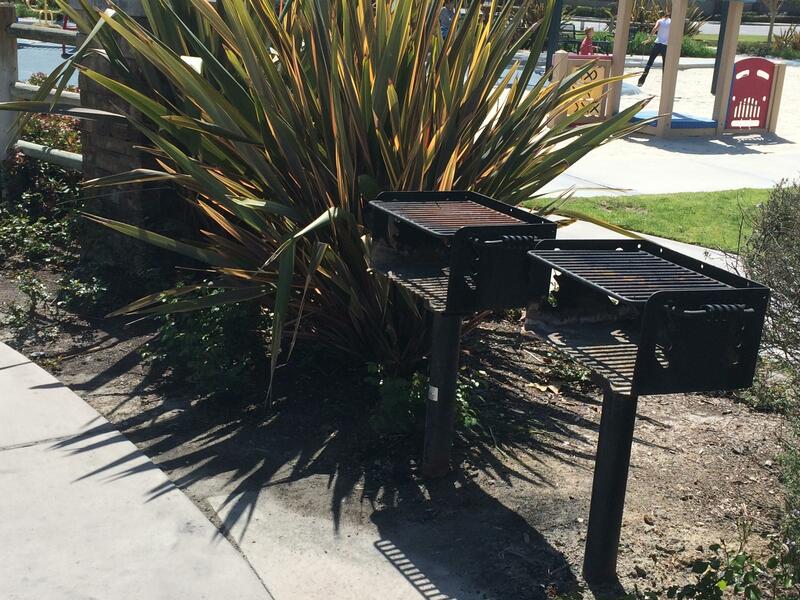 It is located at the corner of Santa Margarita Parkway and Melinda Road in the city of Mission Viejo. 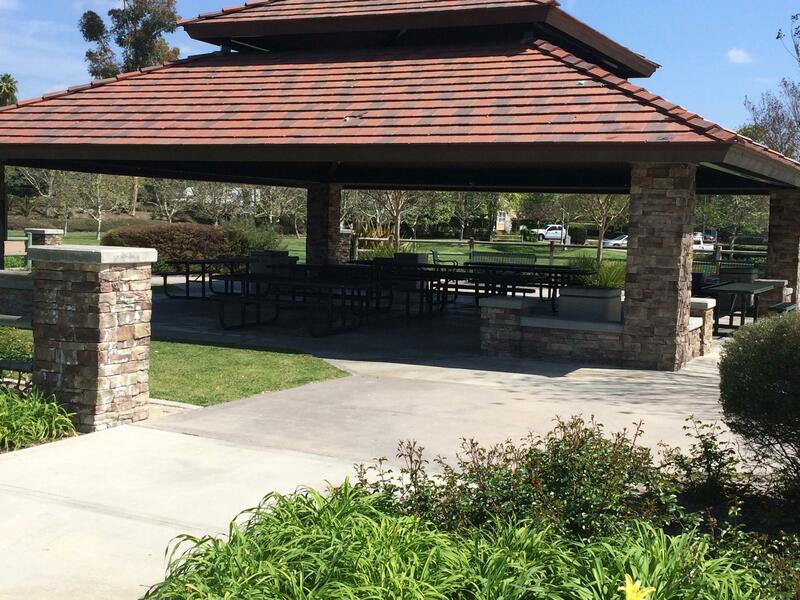 This park is located on over 8 acres and features tons of benches and paved walkways throughout the park. Park hours are from 7:00am – 11:00pm daily and has ample lighting for when the sun goes down. 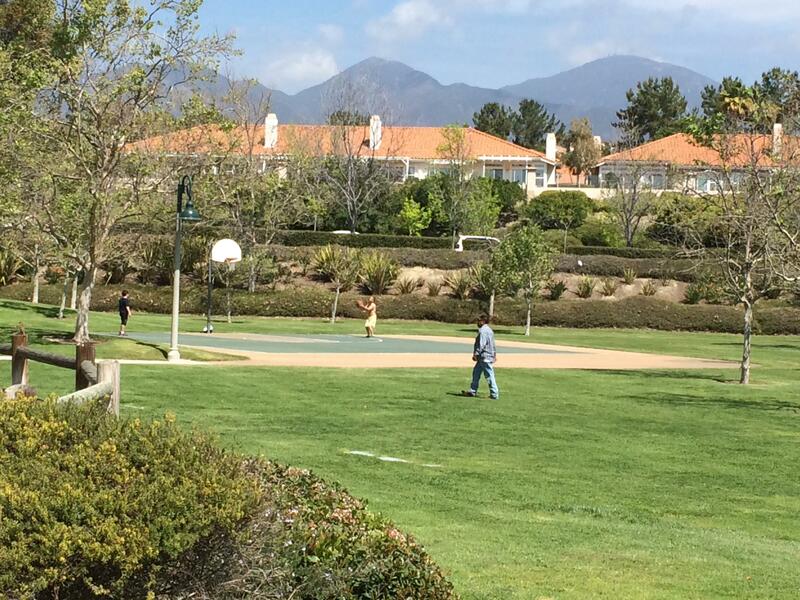 Melinda Park also offers restrooms, which are located next to the basketball court. Be sure that if you have little ones, to visit the restrooms prior to making your way over to the playgrounds. 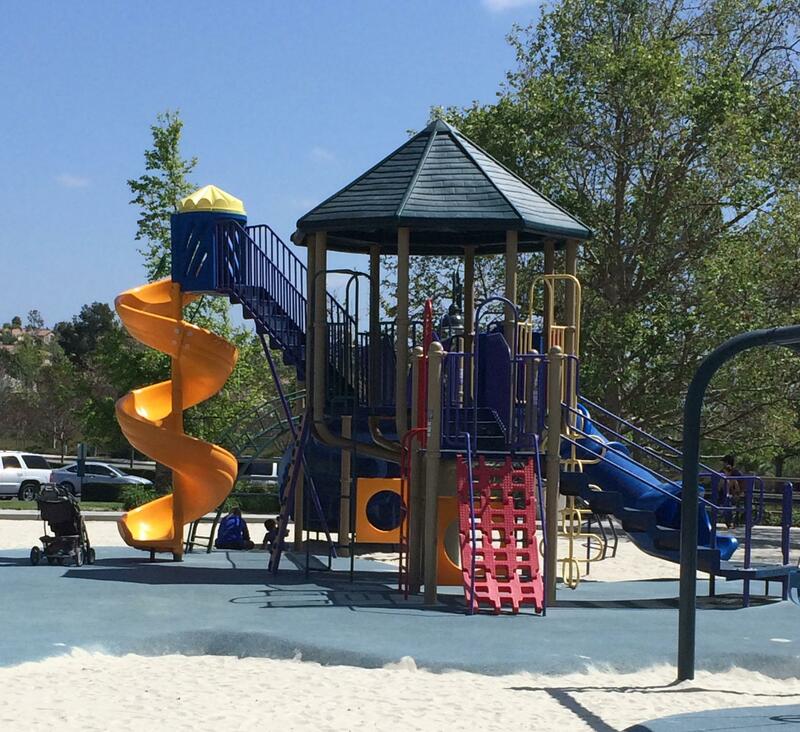 The park offers two play areas, one for children ranging from 5 to 12 years of age and another for the little tikes ranging from 2 – 5 years of age. 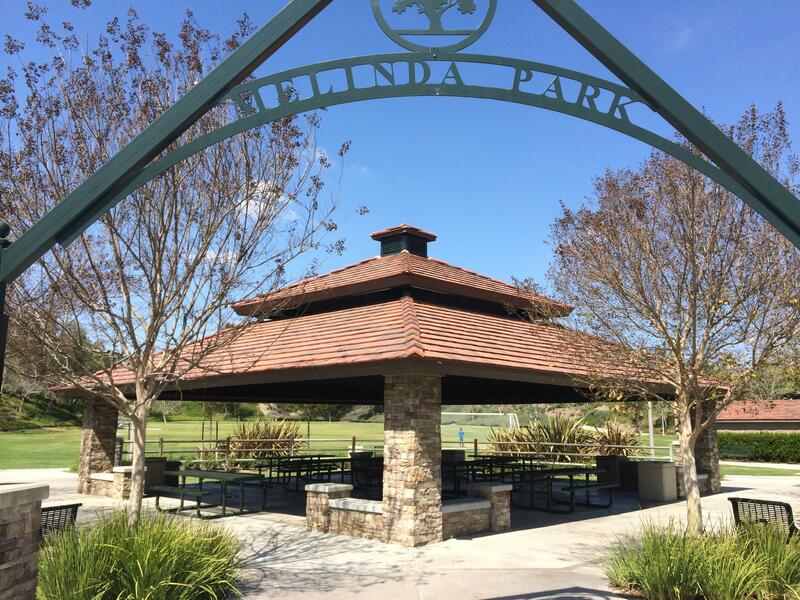 Melinda Park offers a basketball court, softball field, and a soccer/football field. 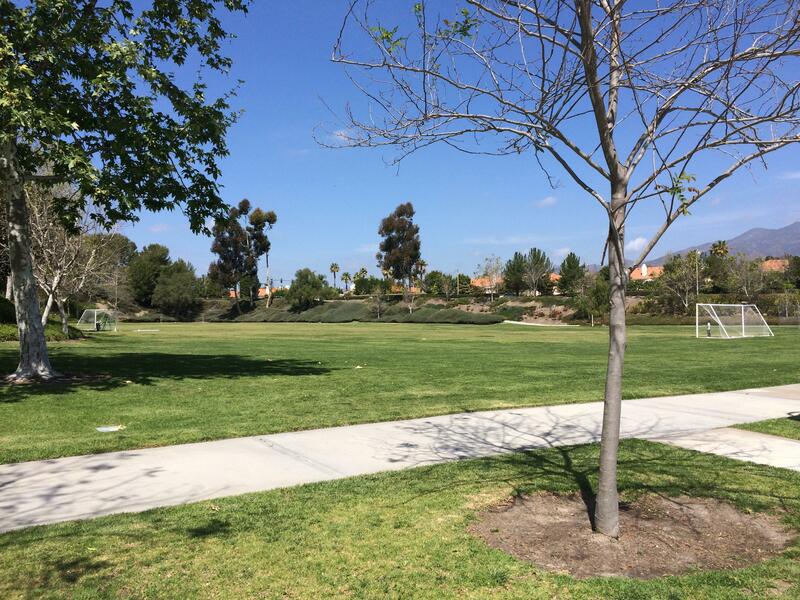 Sports fields can be reserved for Mission Viejo resident but be sure to check the Priority Scheduling form located on their website; www.cityofmissionviejo.org under Parks, Sports Fields & Trails.